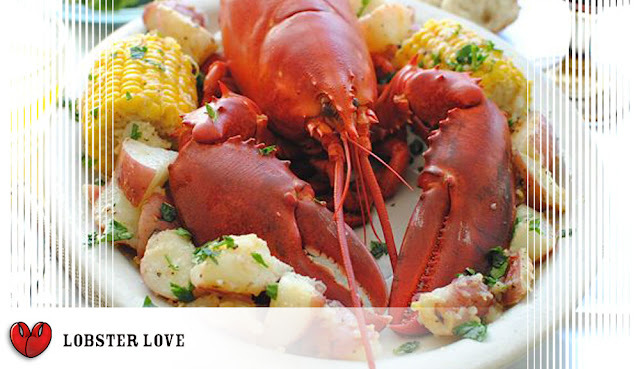 Thanks to S/T Food Events, I am giving away a PAIR of tickets (a total value of $78) to the Lobster Love event (Twitter: @LobsterLoveTO, Facebook: Lobster Love) taking place at the Evergreen Brickworks on Thursday, July 19, 2012, 6pm until Midnight! For one night only, S/T Food Events will offer some of the freshest and most succulent East Coast lobsters you've ever tasted!!! For the purist, tender, sweet and ready-to-eat. 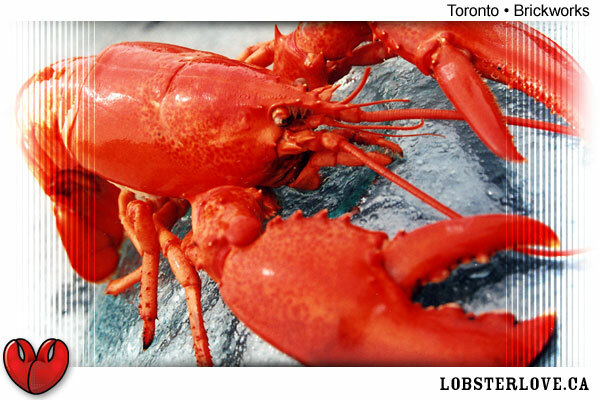 Just pull the succulent meat from its shell, dip it in a bath of your favourite sauce or butter. 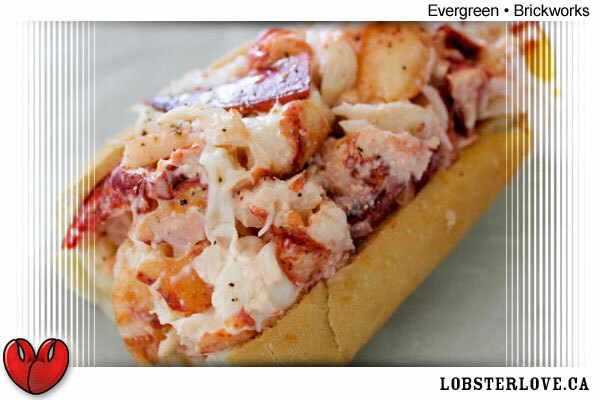 A delectable mouthwatering lobster roll made with the meat of a 1.5 lb beauty. 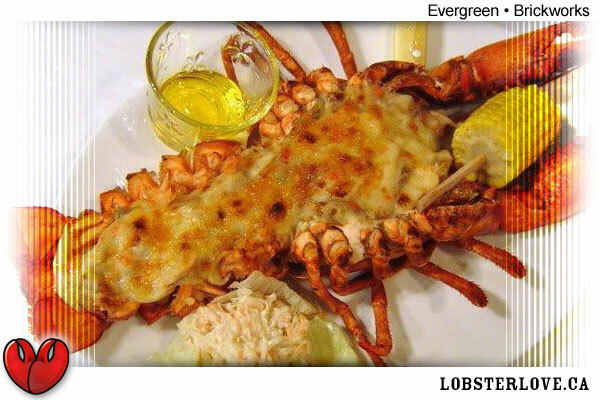 No traditionalist can resist the smooth velvety texture, intoxicating aroma and rich, creamy taste of a Lobster Thermidor. All entrees come with local, organically-grown potatoes and corn on the cob. A great selection of Ontario wines and beers will also be available at the cash bar. Contest starts on Tuesday, June 26 and ends on Tuesday, July 3 at 12PM. The lucky winner will be chosen randomly from www.random.org and I will announce the winner on Thursday, July 5.